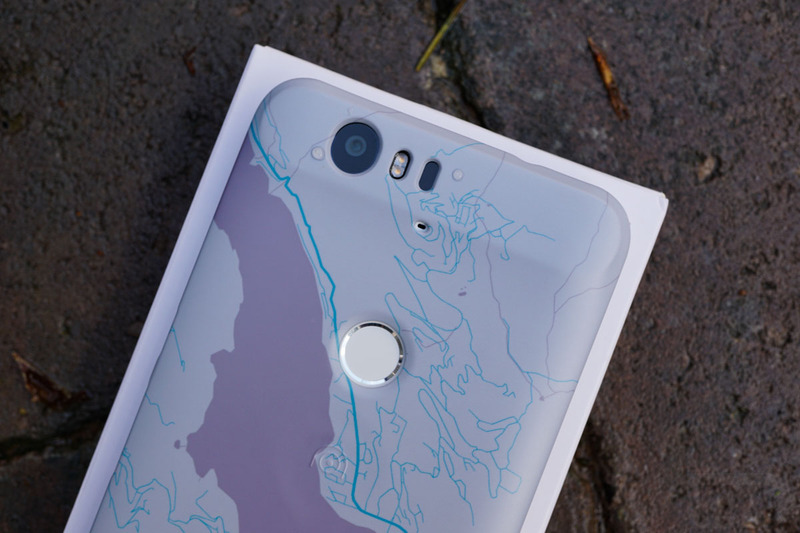 Last week, Google announced new customizable cases for the Nexus 6P, Nexus 5X, and Nexus 6 called Live Cases. At $35, these cases are by no means inexpensive, so we decided to pick one up to see if there is any chance you should even consider purchasing one. 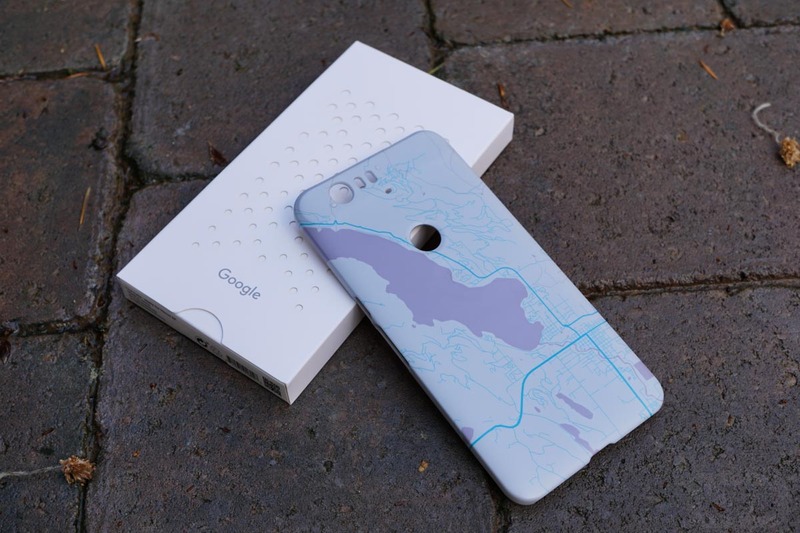 Live Cases come in two styles that include either maps of any location in the world or imagery chosen by the you, the customer. 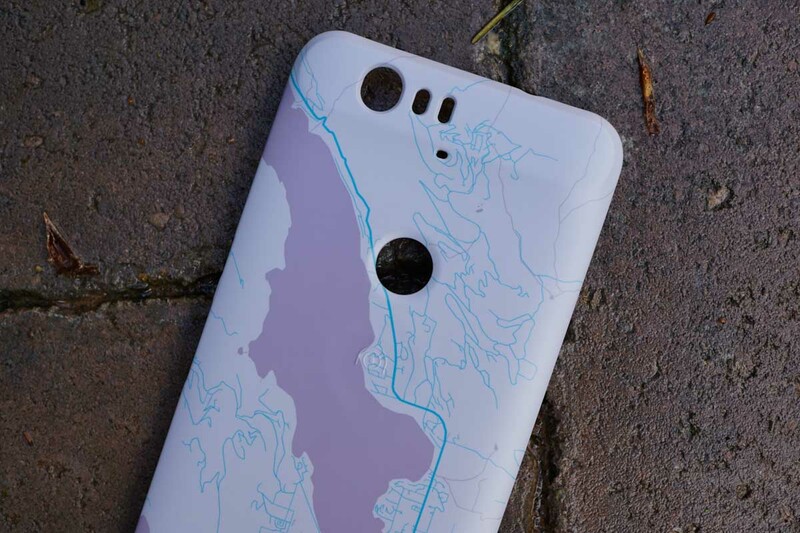 Depending on the case, you could further customize the look of the map or image with a handful of designs, shapes, and colors. 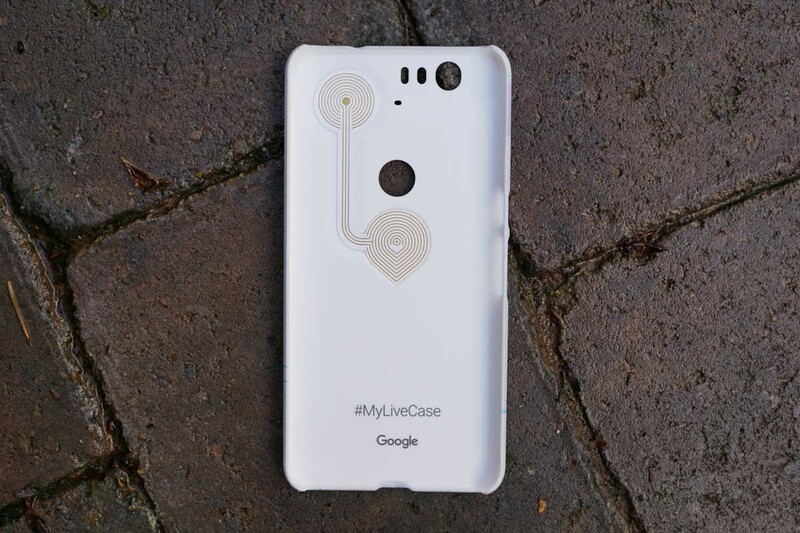 Each case also includes an NFC button on the back, along with an accompanying app to program that button as a shortcut for doing things like launching the camera or turning WiFi on and off. Each case’s app comes with a live wallpaper of constantly changing maps depending on your location, or a slideshow, as well. We went with the Maps version because it seemed like not only a really cool concept, but a case we wouldn’t get sick of in a couple of weeks, either. 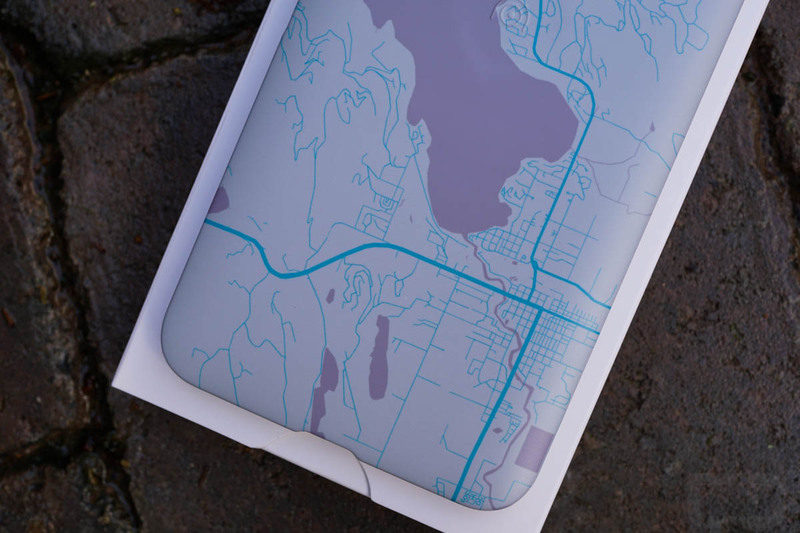 In case you were wondering, this particular case is a map of Whitefish, MT, my home town. Should you buy a Live Case? 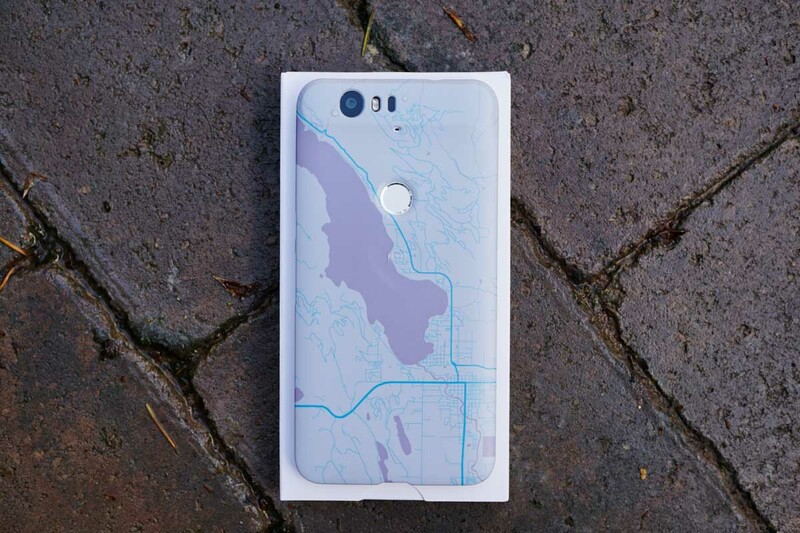 Ummm, sure, if you like cool looking cases with custom imagery or maps and don’t have a budget. The cases are a semi-hard plastic that certainly fit well on the phones they are supported by, They aren’t exactly the most premium cases I’ve ever touched, but they do fit well and the imagery came through nicely. In fact, I really like the look of the case and the fact that it’s a one-of-a-kind item that has a bit of special meaning behind it. I’m just not sure it was worth $35, though. 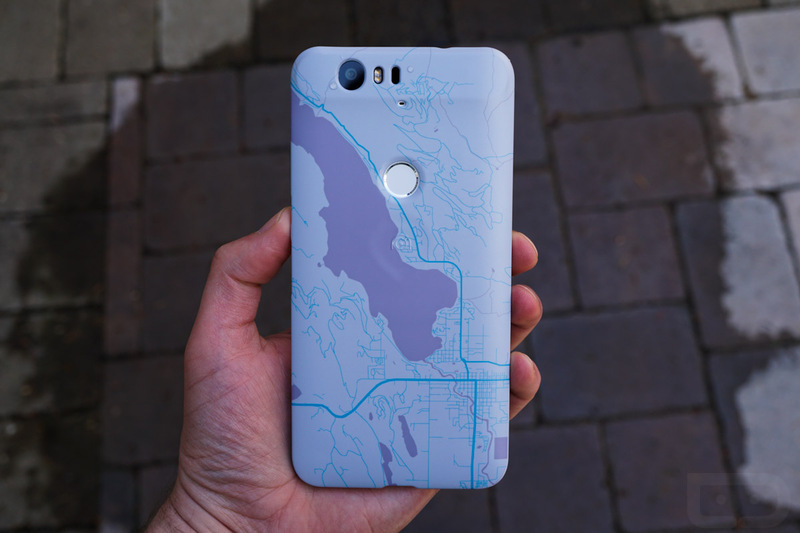 Again, the case fits nicely on my Nexus 6P and doesn’t even add that much thickness to an already large phone, but at $35, you could pick up a number of cases from Amazon and still walk away with enough money for a case of beer. 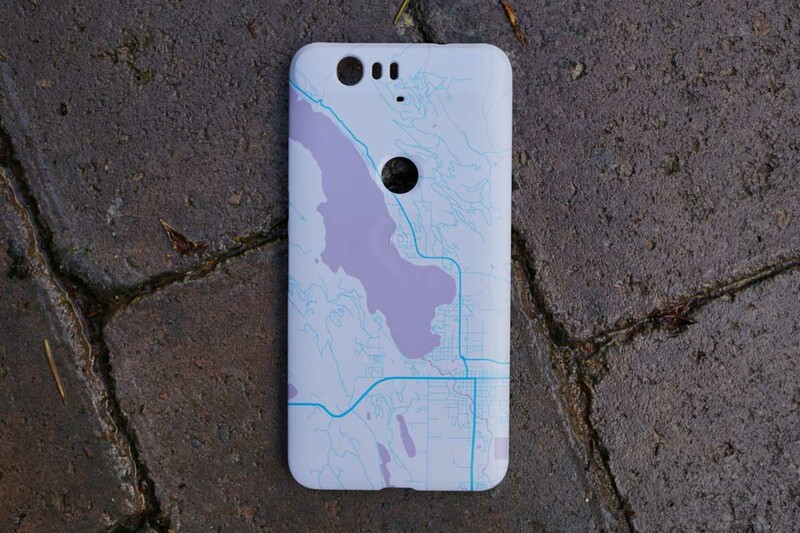 Those cases won’t have custom imagery, of course. I should point out that the NFC button is either broken on mine or is hell to get to work. It doesn’t have any sort of clicking sensation at all and takes far too hard of a press to activate whatever it has been programmed to do. Once the phone has been unlocked and you give it a good squeeze, it will launch the camera or turn the flashlight on, but man, the amount of pressure needed here isn’t worth the hassle. 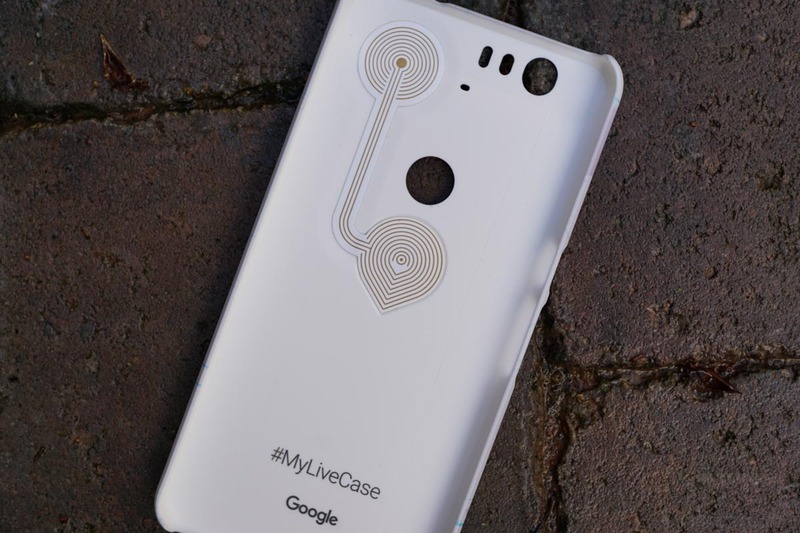 So again, should you buy the Live Cases from Google? Probably not, unless you really, really, really need a custom case and have a bunch of money sitting around to blow.